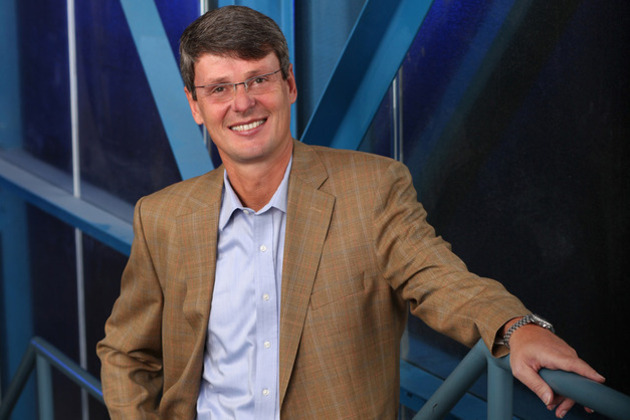 Visual Interfaces for Mobiles @ NCSU: Find: RIM's new CEO: who is Thorsten Heins? Find: RIM's new CEO: who is Thorsten Heins? He doesn't inspire much confidence. RIM's new CEO: who is Thorsten Heins? As RIM announced last night, the company is hoping to stem its precipitous decline with a change of leadership, appointing former Chief Operating Officer Thorsten Gerhard Heins to the position of CEO. Heins, who joined RIM the same year Apple released the first major BlackBerry competitor, has said he is "excited" to take charge of the company. But what has Heins done so far, and how might his background shape RIM's future?